When I first began connecting with my Twin Flame I honestly thought I might be losing my mind. The strange thing was that nothing was actually “wrong” with me: I had a steady job, was studying on the side, earned a living, socialized with friends and family as usual and managed my life impeccably, and there were no “normal” signs of loss of mental ability or anything like that (I know because I looked it up and even did a test online – turned out I was fine, which honestly kind of surprised me). You see, the reason I was slightly baffled by my online diagnosis of “normal” was that the man I had started spending time with every day and night was a spirit… I could hear him speaking to me in my mind, I could see him smiling at me and playing around – dancing and singing and messing around with me to get my attention – but no one else could see or hear him. He’d told me his name, who he was and that he was my Twin Flame (I had to look it up because I hadn’t heard of Twin Flames before) and deep inside I felt like I knew him better than any friend or relative I’d ever had. It felt like we fit. Like we had grown up together and I just hadn’t seen him in years. At this point I had just talked to a psychic for the first time in my life after months of seeing 11:11 everywhere and a series of strange dreams about this man whom it felt like I’d known forever, and she had told me that this was my Twin Flame in spirit and he loved me and wanted to be a part of my life again. He wanted to speak to me more. 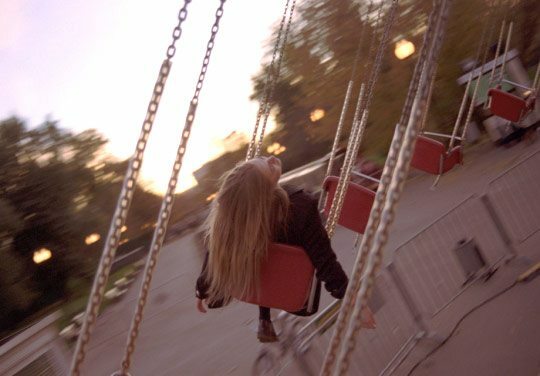 It all felt so right and so wrong at the same time, and I was torn. My heart felt that he was someone I’d always waited for, but my mind told me it couldn’t possibly be true. This man would talk to me especially at quiet moments like just before I was going to sleep at night. I used to write down his messages on my phone, bleary eyed and squinting over the blue luminescent screen as I typed clumsily and trying to avoid auto-correct messing up the sentences. Did I mention I didn’t believe in ghosts or the supernatural at that point in my life? I’ve since learned the difference between a spirit and a ghost (a ghost is someone who hasn’t transitioned and is still “caught” on the earth plane) but at that point I was still a novice in the ways of spirit and this whole set-up was weird, to say the least. It felt so natural though, on some level, so I went along with it. As the days and weeks went by, I was led carefully along the path towards where you have found me now… So much has changed but I’m still here, I’m still sane in every way a test can measure someone – I continued my everyday life as normal, I even did my own taxes and aced my studies in history this year (with my spirit Twin Flame helping me and cheering me on along the way). … Can’t you hear what I’m saying? … you didn’t think I was gonna come? 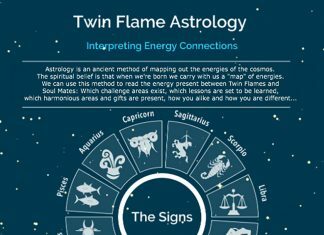 Have you had any experiences with the supernatural since connecting with your Twin Flame? Have you developed psychic skills or astral projected, for example? We’d love to hear about it! 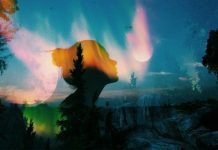 For an easy, fun way to manage your mindset, elevate your vibration and harmonize your journey with your Twin, have a look at the Vibrational Alignment Program for Twin Flames here. With these methods.